The Stormer supporter from Bellville in the Western Cape is fully supporting Jacaranda FM's Project Waterdrop. On the 31st of March we’re filling up Loftus Versveld! Which artist is a known Stormers fan? We are very excited to announce that Jack Parow will be entertaining us before the match! The SAMA winner who is experiencing the water shortage first hand lives in the northern Suburbs of Cape Town. Together with our Jacaranda FM listeners, we want to fill up Loftus on 31 March, when the Vodacom Bulls take on the DHL Stormers, to raise funds to help vulnerable Western Cape schools. Help us fill-up Loftus to do our bit to help the Western Cape school become sustainable. 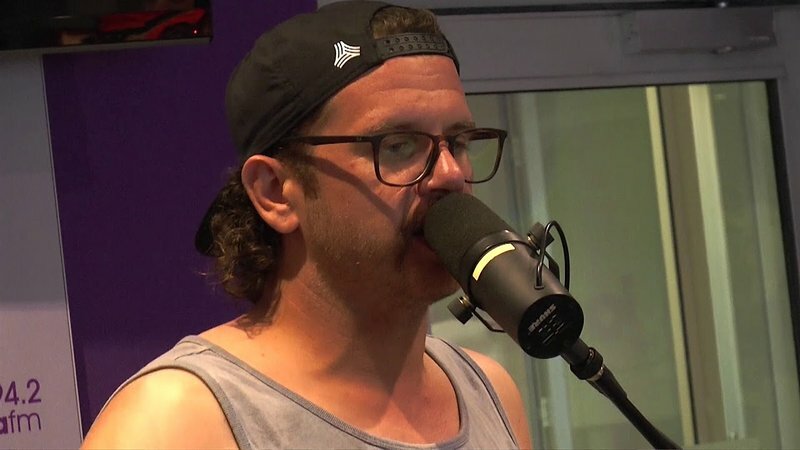 Is there anything Jack Parow can't do when it comes to rhymes? Let's fill up Loftus Versfeld by purchasing your Vodacom Bulls v DHL Stormers tickets by clicking here. You can donate R20 to Project Waterdrop by clicking here. You can donate to the Good Morning Angels Fund, using the reference: 'ProjectWaterDrop'.